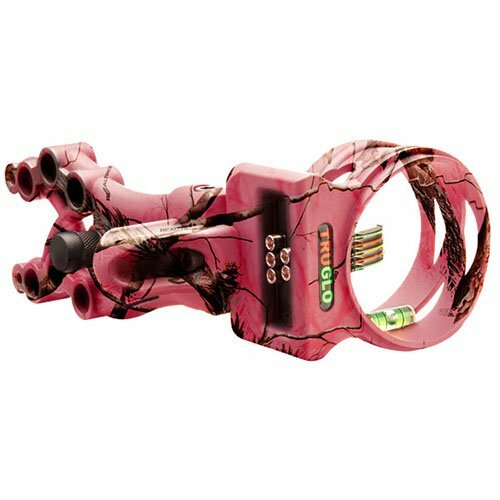 The TRUGLO Muzzle-Brite Xtreme muzzleloader sight is a universal mounting system for in-line muzzleloaders. CNC machined. Full windage and elevation adjustment. Mounting hardware included. Front diameter is .040"; rear diameter is .029". Endorsed by the Rocky Mountain Elk Foundation. 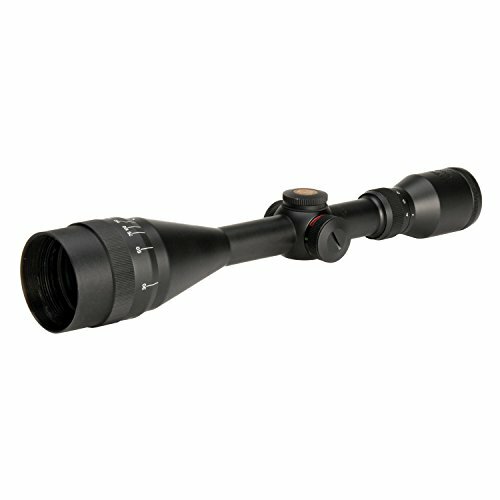 The TRUGLO Tru-Brite Xtreme Scope Series has an ultra-high contrast, high resolution mechanical and optical design. 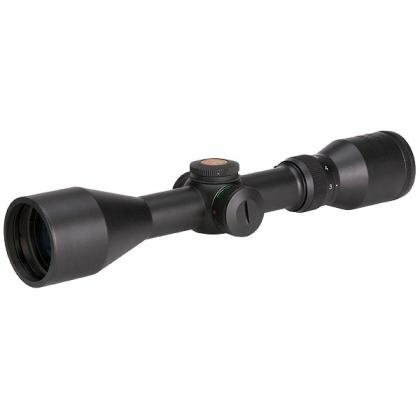 Dual-color illuminated reticle allows choice of red or green for faster target acquisition in low-light conditions. Reticle can be used in black without illumination. Waterproof / fog-proof / nitrogen gas-filled. BDC (Bullet-Drop Compensating) models can be easily calibrated to most centerfire cartridges and accommodate targets up to 600 yards away. See-thru / flip-up lens caps, optical quality / all-weather. Rubber-coated, speed-focus eye-piece. Specially formulated multi-coatings provide maximum brightness, clarity and contrast even in the poorest of light conditions. Special internal anti-reflective coating on metal parts. Zoom index at 9 o’clock for more ergonomic use. Low-profile, large diameter W/E adjustment drums. 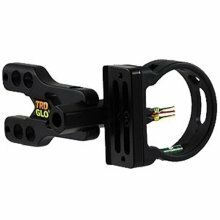 Durable leaf spring for windage and elevation adjustments. Adjustable rheostat for brightness control. One-piece tube made of aircraft quality aluminum. Durable, textured, non-reflective matte finish. 3V-CR2032 lithium battery. Lifetime Limited Warranty. 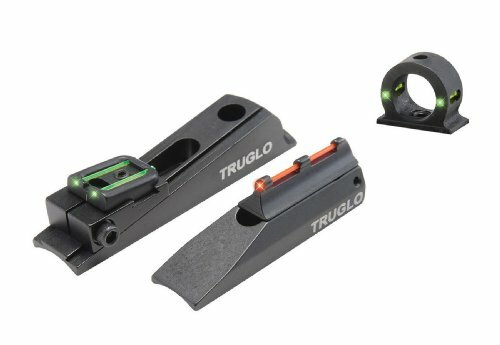 Ultra-lightweight carbon composite sight with Pro brite pins designed for durability and brightness. Mounting bracket is longer than previous models and reversible for greater adjustability. 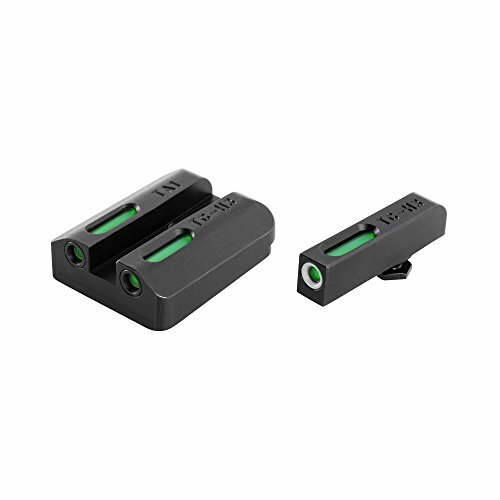 Includes push button LED sight light. Ultra-high contrast, high resolution mechanical and optical design. 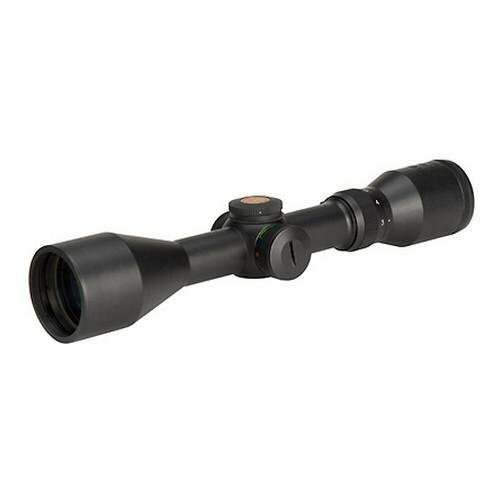 Dual-color illuminated reticle allows choice of red or green for faster target acquisition in low-light conditions. ;Reticle can be used in black without illumination. Waterproof / fog-proof / nitrogen gas-filled. BDC (Bullet-Drop Compensating) models can be easily calibrated to most centerfire cartridges and accommodate targets up to 600 yards away. ;See-thru / flip-up lens caps, optical quality / all-weather. Rubber-coated, speed-focus eye-piece. Specially formulated multi-coatings provide maximum brightness, clarity and contrast even in the poorest of light conditions. ;Special internal anti-reflective coating on metal parts. Zoom index at 9 o'clock for more ergonomic use. Low-profile, large diameter W/E adjustment drums. Durable leaf spring for windage and elevation adjustments. ;Adjustable rheostat for brightness control. One-piece tube made of aircraft quality aluminum. Durable, textured, non-reflective matte finish. 3V-CR2032 lithium battery. Lifetime Limited Warranty. 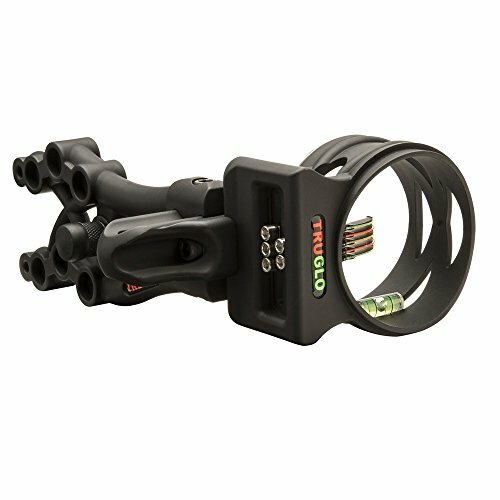 Truglo brite site extreme 5 pin sight with light.